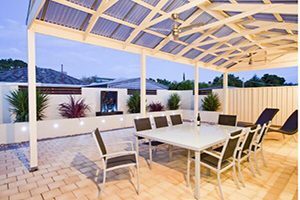 Superb Pergolas N Decks has been building Timber Pergolas & Steel Pergolas, Verandahs, Patios, Carports, Decking, Entertaining Areas & installing Outdoor Blinds in Adelaide for over 20 years. We are an authorised Stratco Outback and Stratco Pavilion dealer. This means we are able to provide their range of quality materials in the build of your Timber or Steel Pergolas, Verandahs, Patios & Carports. We offer Free Quotes to all of our customers and we service all customers in Adelaide. Depending on the job, we will travel to regional areas if required. 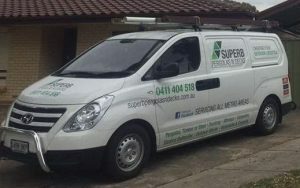 If you would like a free quote or more information on what we can do for you, please call us on 0411 404 518 or email us at: ales@superbpergolasndecks.com.au. We are always updating our website and Facebook with new photos of jobs we have completed. Feel free to take a look at our previous jobs to gain a better idea of what you would like from your build. As well as what we can do for you and your home.